If you are giving this as a gift, a confirmation letter will be sent out showing when the first delivery will be made. Five great cheeses delivered monthly. 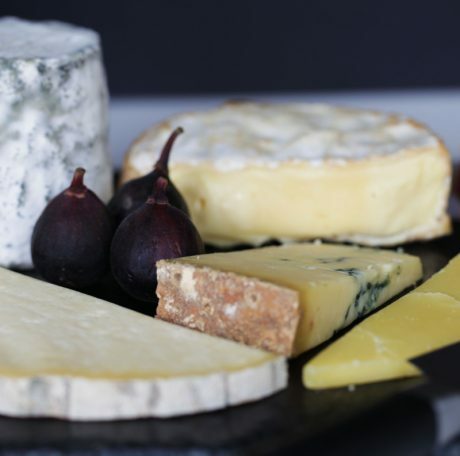 On the first Wednesday of every month, The Courtyard Dairy’s affineurs select the best and most interesting cheeses in season and delivers them direct to your door. 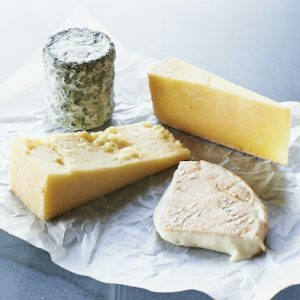 Each month’s cheese club selection includes five cheeses plus a packet of crackers and a detailed article on the cheese producers, as well as a topical information feature on cheese. You can decide how regularly and for how long you wish to receive the selections – they don’t have to be delivered every month, so you can receive these special cheeses at a pace that suits you. 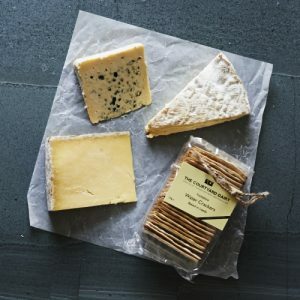 You can choose to enjoy a one-off cheese delivery, a regular monthly cheese club subscription, or delivery as often as you like. 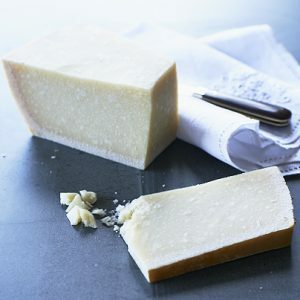 Great as a monthly cheese gift, or perfect for the cheese lover wanting to try something new! Your monthly cheese selection will be first be delivered on your chosen day of delivery at checkout. It will then be delivered on the first Wednesday of the month, monthly, or as regularly as you have specified (if you do not want your deliveries to run consecutively, please be sure to specify how often you want them in the ‘Special Instructions’ box on the online checkout). And rest assured, you can cancel your subscription at any time by giving one week’s notice. 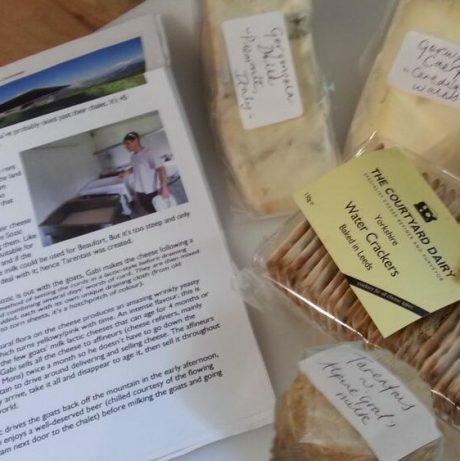 With the first delivery a confirmation letter for the monthly cheese club will be sent to the lucky recipient with details of the cheese club and the future chosen months for the cheese delivery. For those giving it as a monthly cheese gift, the confirmation letter can includes a gift message too. 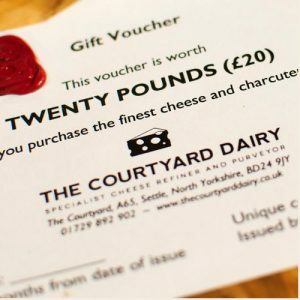 If you’d like a gift card or voucher to give to your gift recipient to explain about their monthly cheese gift sending separately or beforehand, please write your instructions in the ‘Special Instructions’ box on checkout. If you have any questions about the monthly cheese clubs please feel free to contact Andy, but check the frequently asked questions page first!